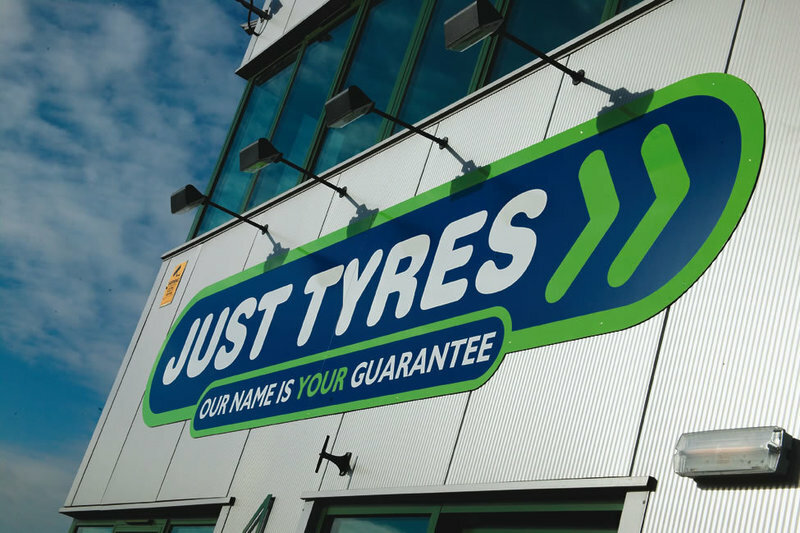 Just Tyres is one of the UK's largest tyre only retailers, with 37 centres based throughout the uk, including Just Tyres in Daventry. Because we only sell tyres and tyre related services ie. 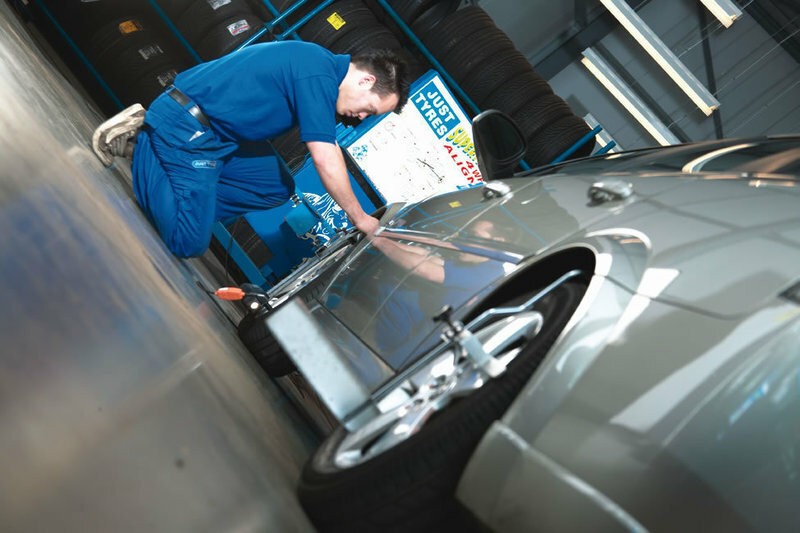 Wheel Alignment (tracking) and wheel balancing, we are the experts of the tyre industry. 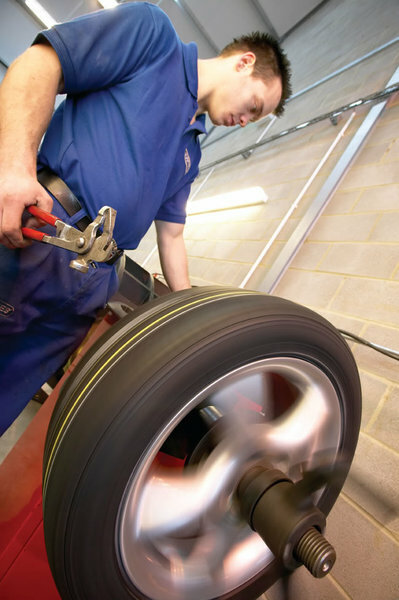 Our team at Daventry are knowledgeable and friendly and would welcome the opportunity to discuss your tyre requirements with them. 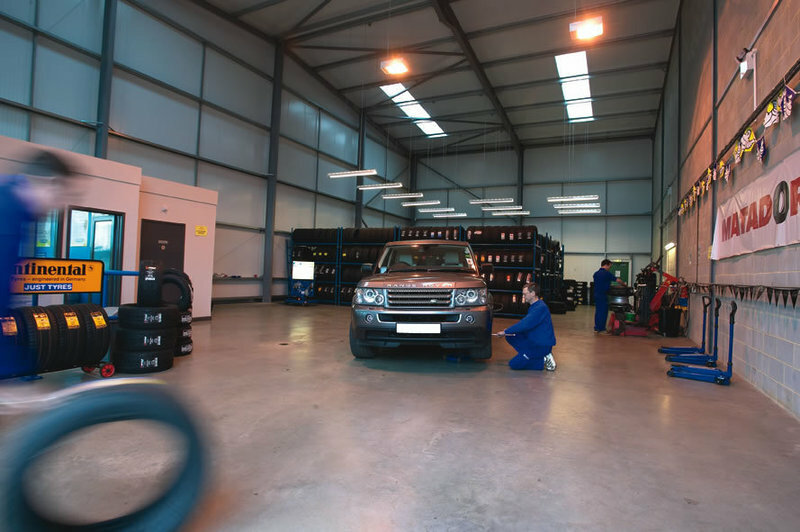 Whether you are looking for a specific tyre brand or need a little assistance in choosing the right option for you driving needs, we are here to help. 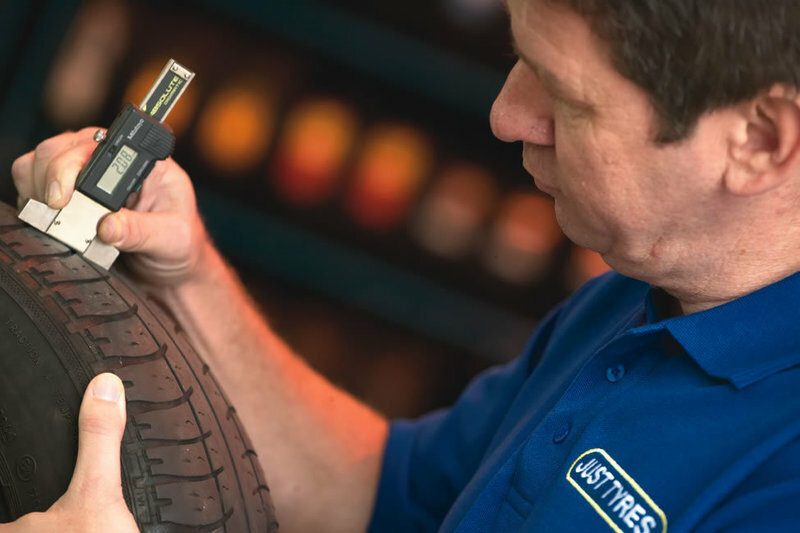 We'll talk to you about your typical journeys, what mileage you cover and any features and benefits that you need from your tyres. 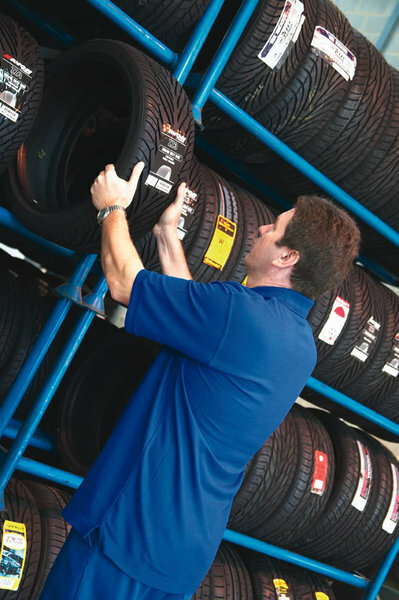 Our tyre experts will then recommend the best tyre to suit your requirements, whether you are looking for a big name brand or an economy option. 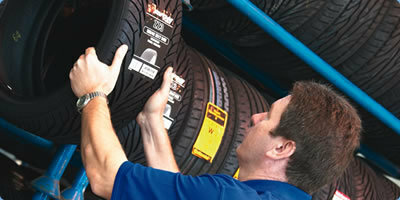 We also offer a 5 year or lifetime warranty on all of our tyres, brand dependent. This means that you can not only feel confident in our pricing but in our aftersales too. Had 4 new continental tyres fitted to my VXR wheels was so impressed how professional the guys where that worked there. The guy who fitted my tyres to my wheels didn't even mark them as they where refurbished wheels. Glad I went to these guys to get them fitted very very good customer service with a little bit of banter. Thanks Guys, Robert Bates. Great customer service and happy to help! We was on route to a car meet in an Alfa 4C but the tyre pressures where low, went to a petrol station air pump that was broken and dropped them down to 3PSI and 15PSI! Quickly went to just tyres daventry and the legends where very helpful, pumped them back up, checked for any nails and told us to head off and pop back in on our way home from the meet to double check! Can’t recomend enough for how helpful they where! Searched for best deal on Avon tyres and bought online, local appointment arranged after being contacted by fitter within 2 days. I had four new tyres fitted to our Peugeot before undertaking a long journey that day. Speaking as a person who ran a small garage for 25 years I was extremely impressed by this chap's professionalism and work practices. His logical approach ensured that inevitable interruptions caused by the telephone and drop ins did not compromise the job in hand. It is important when dealing with wheels and tyres that every step is performed accurately, the consequences of error could be fatal. 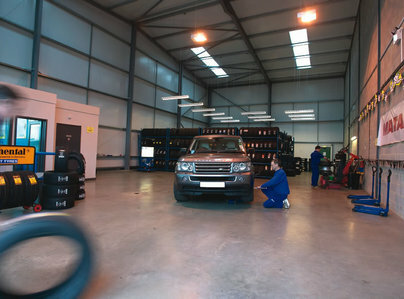 I have complete confidence in this tyre workshop whilst that manager is in charge. I will be revisiting no doubt.